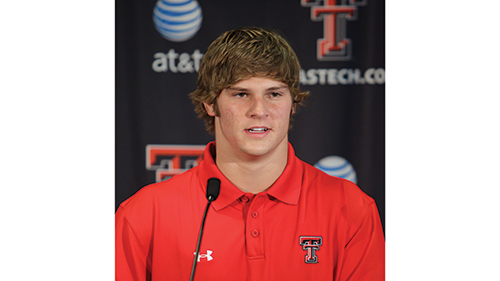 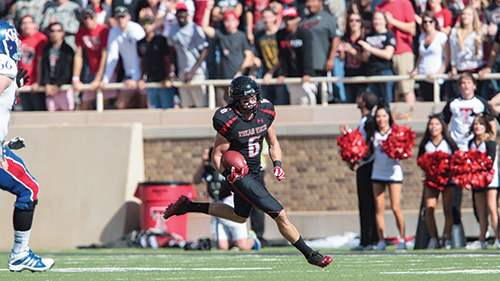 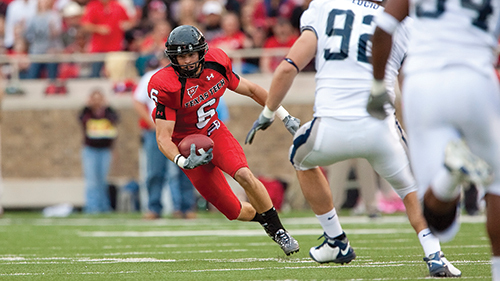 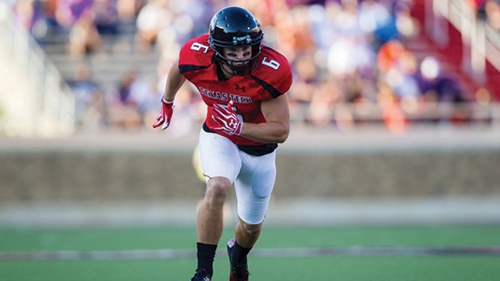 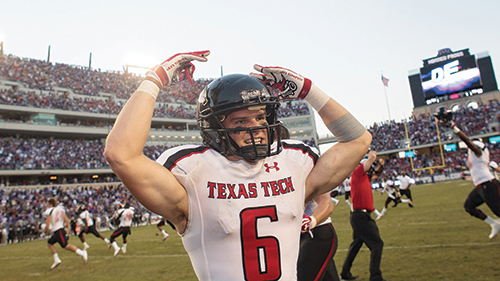 When he steps on the field the crowd shouts “ZOOOOO!” Austin Zouzalik always dreamed of playing football for the Red Raiders. 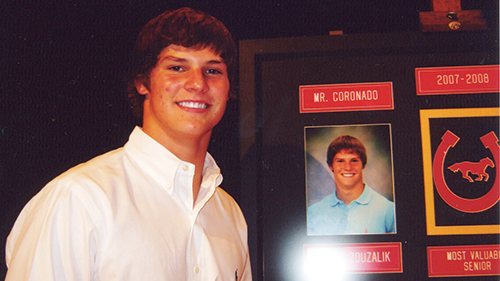 And although he wasn't initially offered a football scholarship, Austin was able to realize his dream because his teachers at Coronado taught him perseverance, and provided him the superior education needed to succeed in the bigger game of life. 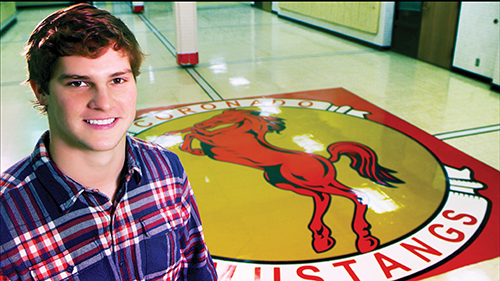 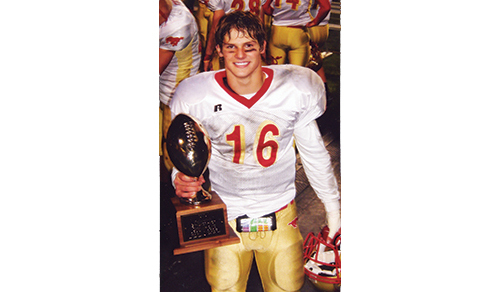 Austin attended Preston Smith Elementary School, Irons Middle School and Coronado High School. 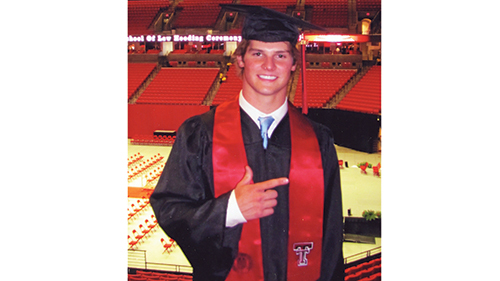 This website is presented by the Lubbock Independent School District.